Motor oil is one of the most wasted natural resources on the planet. Both personal and commercial vehicle owners often dispose of old oil by throwing it away, pouring it into the ground, or using for a purpose for which it was not intended. If you’ve ever wondered how to properly dispose of the oil in your vehicle, then read our simple guide. 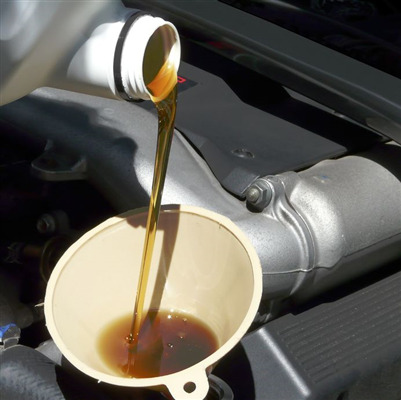 If you are familiar with car's, you may change the oil in your vehicle yourself. This can help you to save some money, or may even be a task you enjoy doing. However, when you are done, you are left with old, used oil. By law, this oil has to properly be disposed of. It cannot simply be tossed in the trash or sent down a street gutter. This is because oil can be harmful to our water supplies and animals. But this leaves you with an important question. What should you do with your old oil? 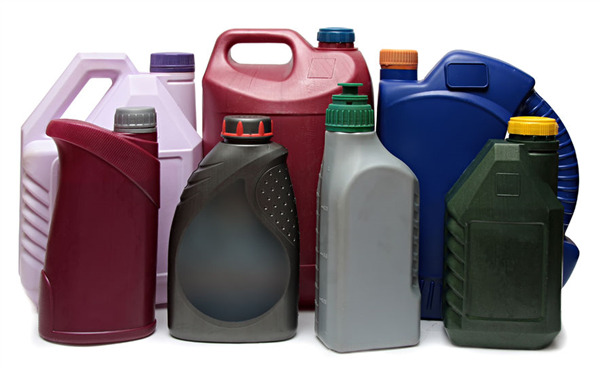 If you have used motor oil and you’re not sure how to dispose of it, there are eco-friendly ways to make sure that it doesn’t end-up in a landfill, where it can damage the environment. Instead, you can make sure the oil is properly disposed of or recycled, by following the eco-friendly tips below. You and your community will be glad you did. 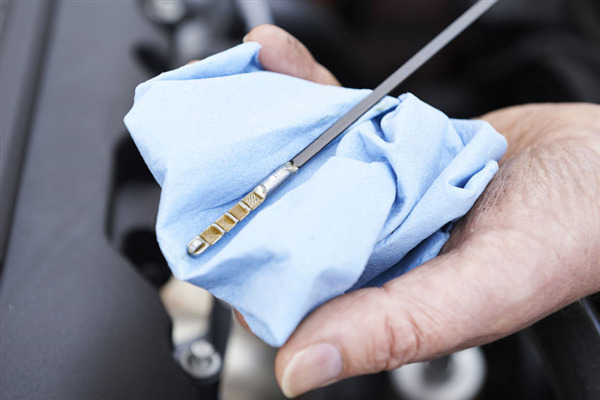 Changing your own oil is a great way to save money and it is actually a lot easier than it sounds. But if not done properly, it can cause serious damage to your car and the environment. And once you're done changing your oil, what do you do with the old oil? 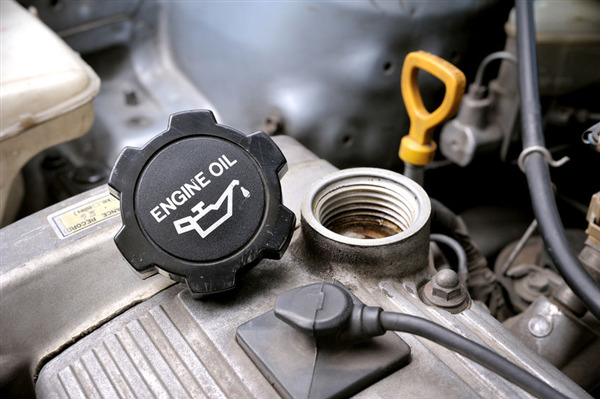 At Ace Auto Parts, we have all the necessary tools and materials to make changing and disposing of your own oil a breeze.